I’m a PhD student at the University of Guelph with a passion for fish, the English language, and the outdoors. 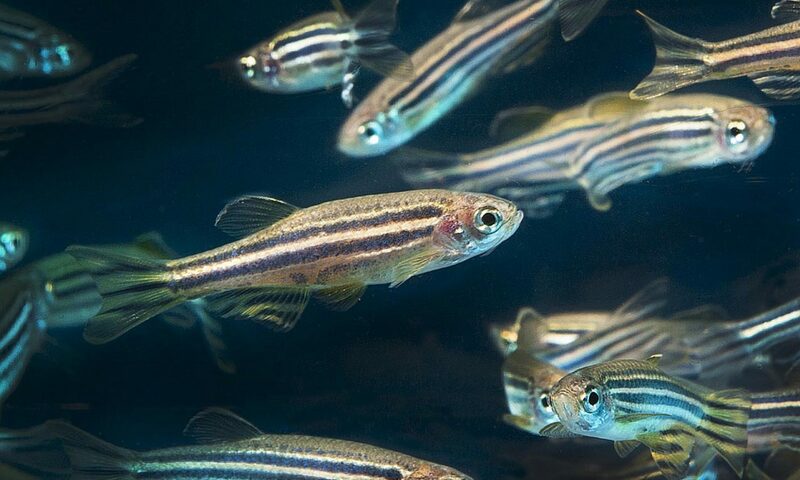 I currently research the behaviour, welfare, and brain development of laboratory zebrafish, though a couple years ago I was an aquatic ecologist. I believe in scientific literacy, the Oxford comma, and the power of the metaphor. Read on for more about my research and my love of science communication. I’ve written about science for many audiences; from peer-reviewed academic papers to newspaper columns to articles for high-schoolers, and everything in between. My award-winning writing style is clear and concise with a smattering of humour and relatability. I’ve also tackled science-adjacent topics, covering sexual harassment, parental leave, and much more. Owing largely to my detail-oriented, meticulous nature, I’ve discovered a love of editing. I’ve honed my skills over the past three years by tutoring undergraduate and graduate students in all disciplines of science and engineering who need help structuring thesis chapters, copy-editing manuscripts, and improving their vocabularies. I’ve also peer-reviewed manuscripts for publication and edited and produced media content for a variety of organizations. If you’re in need of a careful proofreader or looking for more substantive editing, please contact me for a quote. I’ve had the opportunity to foster scientific understanding in students from a variety of audiences. I’ve developed and taught curriculum-based lessons to senior elementary and high school students with ScienceQuest and to junior elementary students with Ducks Unlimited and Falls Brook Centre. At the university level, I’ve delivered several guest lectures and taught undergraduate classes as a teaching assistant, administering examinations and assessing students’ understanding through written assignments. Outside the classroom, I’ve supervised five undergraduate summer, work-study, and senior research students and adjudicated CWSF-registered science fairs at the local and national level. You can check out my resumé for a full record of my science communication activities.